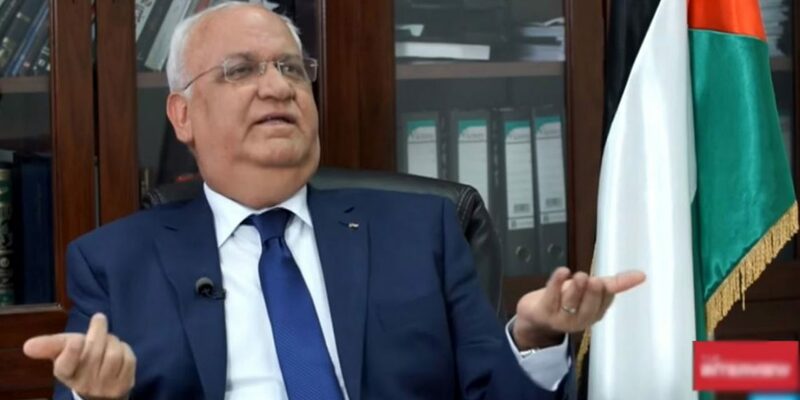 The Palestinian Authority, which controls the so-called West Bank, and Hamas, the terrorist organisation that rules the Gaza Strip, have both spoken out against the Israeli election results. “Israelis have voted to preserve the status quo. They have said no to peace and yes to the occupation,” he said in a later statement. It is important to note the absurdity of these claims. First of all, Israel doesn’t have any kind of apartheid. There is greater apartheid system within many other countries in the Middle East than anything that Israel could be accused of, and there is no way Israel could be anywhere close to having a “deeper apartheid” than South Africa used to have. All Israelis have an equal vote, whether they are Jewish, Muslim or any other religious or minority group. Palestinians are unable to vote due to their leaders not holding elections for over a decade, despite President Abbas being elected for only a four-year term. Hamas also commented on the elections in Israel and said the winners in the elections made no difference.